Club Punta Fuego Batangas is located in the first class municipality of Nasugbu and is an exclusive residential beach and lifestyle resort. Punta Fuego comprises of Spanish-Mediterranean-inspired villas, a Beach Club, a Marina/Yacht Club, a nine-hole golf course and Country Club. This is all set among a residential complex with a real holiday resort atmosphere. Then there are reciprocal rights with Terrazas De Punta Fuego. If you wish to visit any of the aforementioned facilities, you need to be accompanied by a member however, you are able to stay at the villas as a non-member which also gives you full access to all the facilities. Being so close to the water and beaches, and with all the facilities you need at your fingertips, you do not need to leave the resort. To stay here isn’t cheap and it can be quite difficult to get a vacancy, as the demand is very strong due to the exclusivity of the resort, so if you are able to stay here, you need to make the most of it. If you know a member, even better. 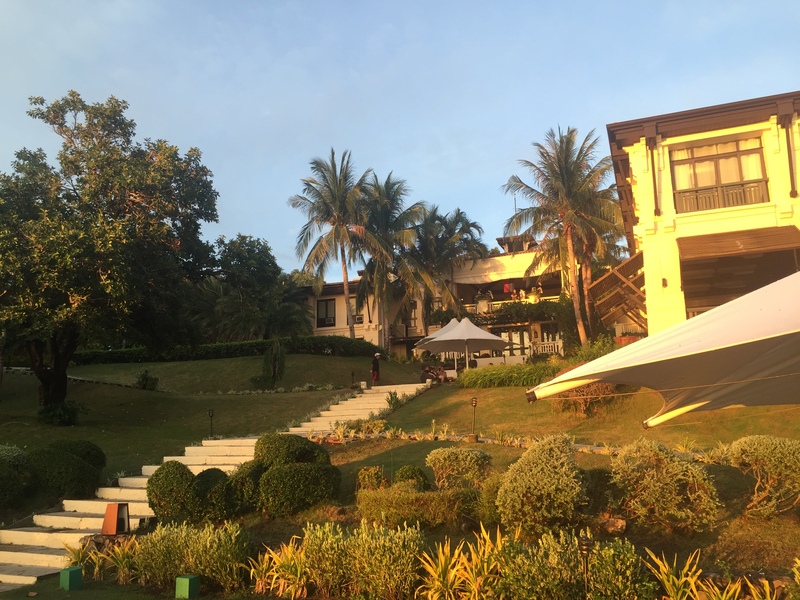 Combined with all the other activities on offer in Nasugbu including the beaches and boating, and the locality to Manila, it is highly recommended to stay at Punta Fuego if you can afford it. Read my page on Maya Maya for more information on things to do in the area. 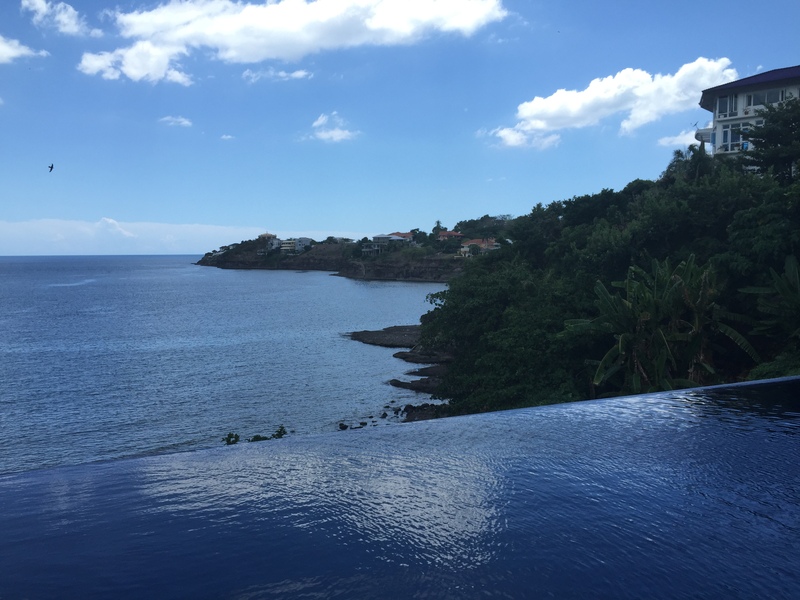 Looking from the clubhouse across Nasugbu Bay with sensational elevated views of the water. Looking from the swimming pool back up towards the clubhouse shows just how steep the view is. The umbrellas just above the steps are a great place to chill with a couple of cocktails, especially around sunset. The infinity swimming pool with about a 30 metre drop straight off the edge. You don’t get any better views of the coastline than this. You don’t get too many better sunset views in the Philippines than here. The infinity swimming pool above which faces west, and is also a great viewing point for the sunset. Exiting the Punta Fuego Yacht Club on my mates boat as you head out towards Nasugbu Bay. Boating around this area is some of the best the Philippines has to offer. 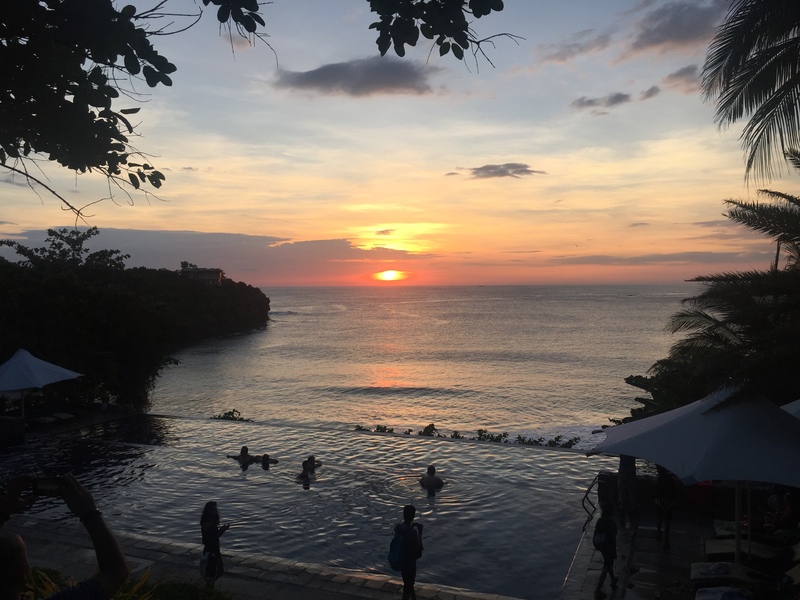 Punta Fuego is located about 90kms south of Makati and is approximately a 2.5 hour drive via the coastal road through Cavite, with the Ternate-Nasugbu Highway offering some great coastal scenery. Punta Fuego can also be accessed via SLEX and via the Sta. Rosa exit through to Tagyatay. Once you reach Tagaytay-Calamba Rd, drive all the way through Tagaytay to Nasugbu until you hit the coast, then drive north a few kilometres past Maya Maya. If you have time, you can stopover in Tagyatay for a coffee or lunch and take in the views of Taal Volcano. However, this route can take over 45 minutes more. Several bus services are available, but from Buendia JAM Bus Terminal in Pasay, take a bus bound for Nasugbu. This will drop you of in Nasugbu Town Proper. Cost one way should be less than P200. From there, if going to Calayo, it’s about 15kms and you will need to take a jeepney or tricycle which will take about 30 mins and cost less P100. To be honest, if you need to take a bus, you probably shouldn’t be going to Punta Fuego! As mentioned, Punta Fuego isn’t cheap but if you do get the chance to experience it, it is well worth it as it is a world-class resort. 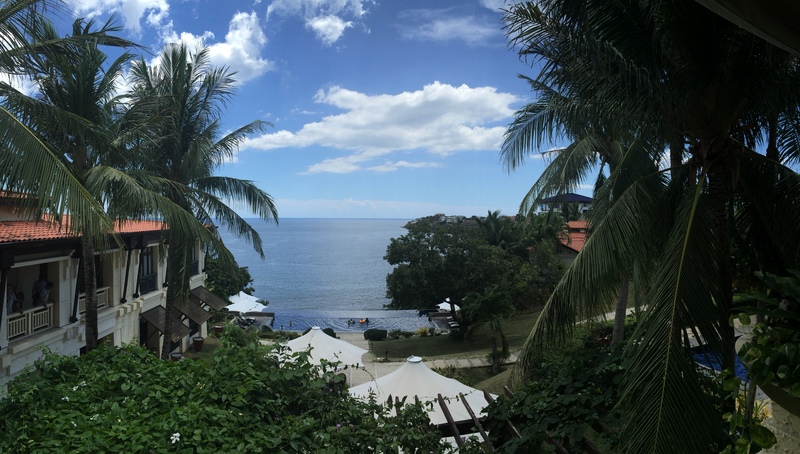 If you have enough time to spend a week or so in the Nasugbu area, you could stay in Punta Fuego for a couple of nights and then look at alternative accommodation options for the remainder of your stay. There are a number of Air BnB options in the area.